Chinese sausage – 臘腸 lap cheong (Cantonese) làcháng (Mandarin) is a cured sausage usually steamed or diced and stir-fried in a wok. Chinese sausage is unlike any meat you’ve ever eaten before. “Lap Cheong” 臘腸 is made most popularly from pork and fat. The sausage is marinated, salted and smoked. You can also find Chinese sausage made from duck liver or pork liver too (darker deep reddish/brown color). Sweet-salty, smokey, savory and unctuous with little pockets of fat that just melt during cooking. Think of candied bacon. Or when maple syrup from your pancake pools onto your thick bacon. That’s about the closest I can get to a description. Most Asian supermarkets will stock Chinese sausage – since it’s dried, cured and smoked, the package will last for over a year if unopened (also check the expiration date on package). You can also freeze the package for a long time If you’ve opened a package and only use a few links, wrap the remaining tightly in plastic wrap and refrigerate for up to 6 months or store in freezer. I prefer Chinese sausage WITHOUT liver. Read the package carefully – the liver sausage is darker, like a blood-red color. 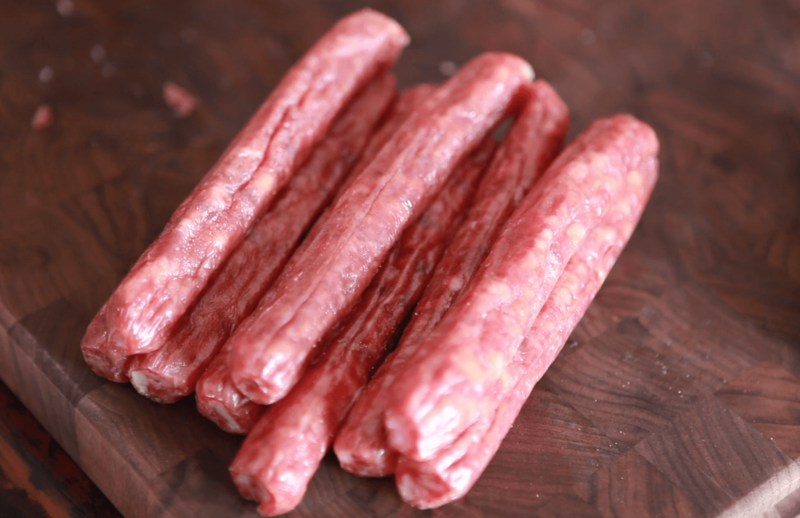 Regular pork-based Chinese sausage is a dull-brick red color. 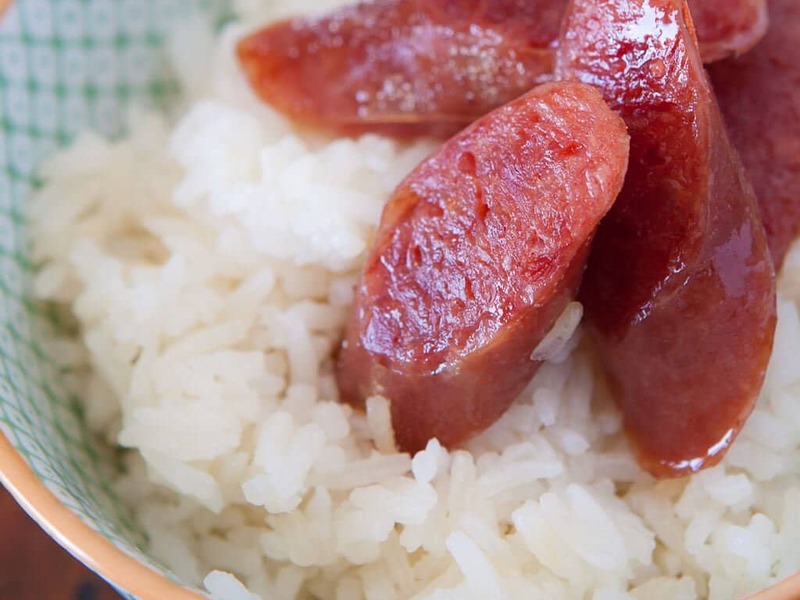 The easiest way to cook Chinese sausage is to snuggle the links into the same pot (or rice cooker) you are cooking rice. The fatty sausage will cook and flavor the rice at the same time. Years ago, Mom taught me her recipe for a simple sweet soy sauce. This is a sauce that you’ll find drizzled on Chinese Clay Pot Chicken & Rice. We love this sweet soy sauce just with Chinese Sausage and rice. The sauce starts with flavoring oil with garlic and shallots in the wok, and adding a combination of soy sauce, dark soy sauce and rice wine. Dark soy sauce is a dark, thick, sweeter, less-salty soy sauce used in braises and sauces. If you don’t have dark soy sauce, that’s okay. Substitute with regular soy sauce and a teaspoon of honey or molasses. 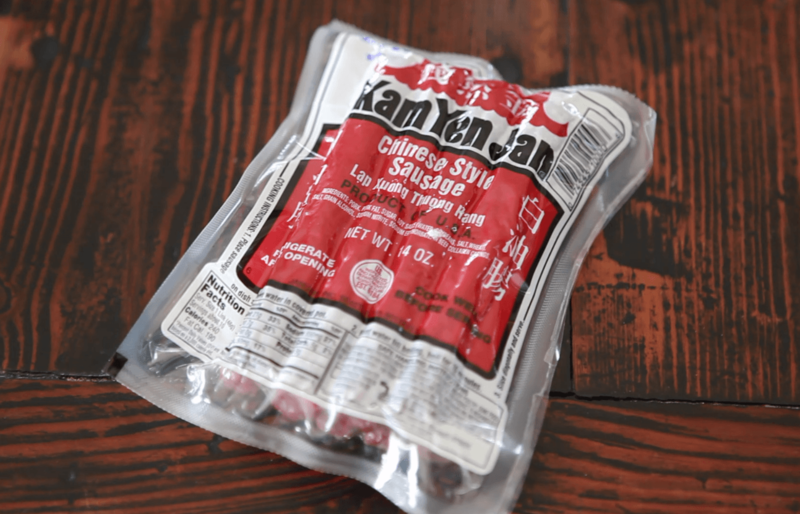 The Sweet Soy Sauce is optional – trust me, the Chinese Sausage will have plenty of flavor alone. 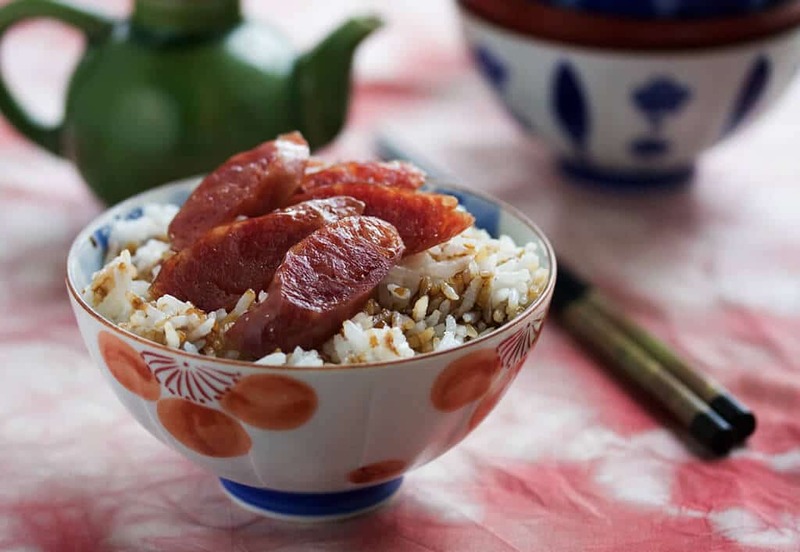 Cook the Sweet Soy Sauce while your Chinese Sausage and rice cook. The Sweet Soy Sauce includes dark soy sauce. If you do not have dark soy sauce, substitute: with 2T regular soy sauce + 1 tsp honey or molasses. Let’s wash the raw rice grains fist. Fill a pot with the rice and cold water to cover. 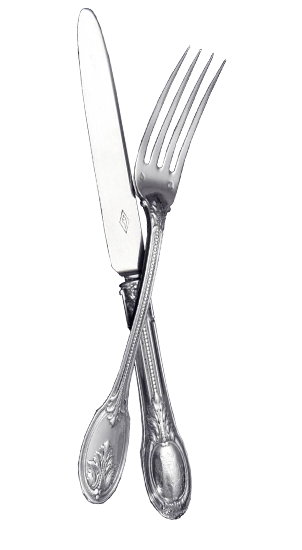 Use your hands to swish the rice grains, loosening any extra starch and dirt. Rice (like beans) is a raw ingredient and it is important to wash and rinse! Washing also rids the rice of extra starch, which will give us light, fluffy, airy rice – not heavy, sticky and starchy. Tip the pot and carefully pour out the water. Repeat two more times. Drain as much water as possible from the pot. Measure and add in the 2 3/4 cups of water. Snuggle the sausage in the rice grains. Turn the heat to high. When the water near the edge of the pot starts bubbling, cover the pot and reduce the heat to low. Cook for 18 minutes. Note: While the rice is cooking, make the Sweet Soy Sauce. When the rice is finished cooking, turn off heat and keep covered – no peeking! Let it sit with the lid on for 5 minutes to finish the steaming process. Remove the sausages (careful, they are hot!) and slice them on the diagonal into 1/2-inch-thick pieces. Arrange the sausages on top of the rice and drizzle the Sweet Soy Sauce on top. Serve extra Sweet Soy Sauce at the table for drizzling. In a small saucepan, add in the oil, garlic and shallot. Turn heat to low and let the garlic and shallot cook slowly until they begin to brown but not burn. Use a slotted spoon and remove the shallots and garlic and discard, leaving the flavored oil. Add remaining ingredients and simmer until thickened, about 2 minutes.